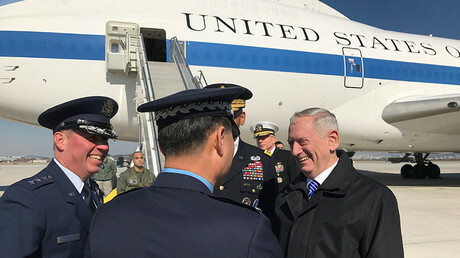 China announced that Washington and Seoul will face “consequences” over a land swap deal which will allow the US to host its THAAD missile defense system on South Korean soil – a move which Beijing claims will undermine its own ballistic capabilities. The agreement, which involves a land swap between Seoul and retail giant Lotte, was approved on Monday. “We received a message that the board approved the exchange of land for THAAD (Terminal High Altitude Area Defense) deployment,” the South Korean Defense Ministry said in a statement, as quoted by AFP. Beijing says that THAAD – which is being deployed in response to threats from nuclear-armed North Korea – will not help peace and stability in the Korean Peninsula, and called on Seoul and Washington not to go ahead. 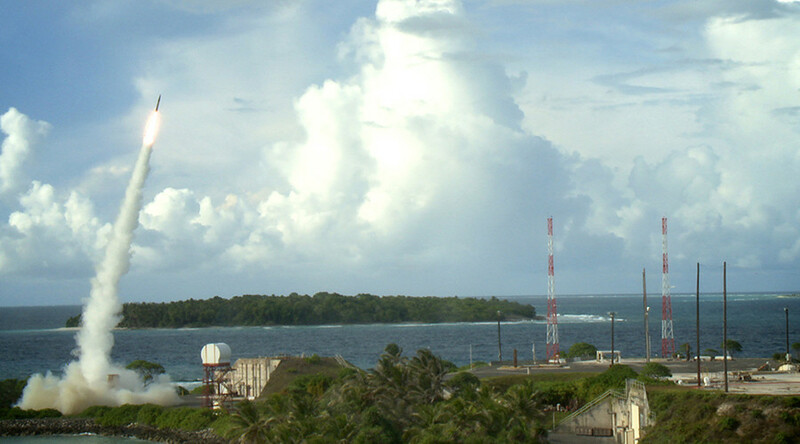 China also claims the missile defense system, which has powerful radar capable of penetrating Chinese territory, will undermine Beijing’s own ballistic capabilities. THAAD is an advanced system designed to intercept short, medium, and intermediate-range ballistic missiles during their terminal flight phase. Equipped with long-range radar, it is believed to be capable of intercepting North Korea’s intermediate-range ballistic missiles. 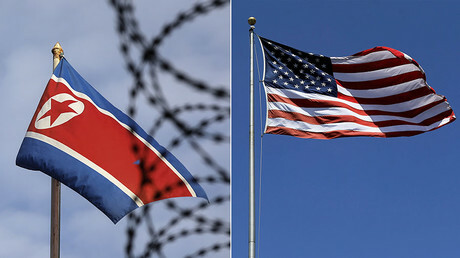 Both Seoul and Washington claim the system is a defensive measure against Pyongyang, while Moscow has urged those involved to consider the escalated tensions it will inevitably cause. The agreement, announced by the South Korean Defense Ministry on Monday, will allow for THAAD to be deployed to land which is currently part of a golf course owned by Lotte in the Seongju region, south-east of Seoul. In exchange, the retail giant will receive a parcel of military-owned land near the capital. The deal is expected to be signed by South Korea’s Defense Ministry and the board of Lotte as early as Tuesday, according to the ministry. The goal, according to Seoul, is for THAAD to be operational by the end of the year. A South Korean military official said last week that deployment could be completed by August. Although the land swap deal was only officially approved on Monday, the US and Seoul reached an agreement on THAAD last July. Beijing had previously warned Lotte, South Korea's fifth-largest conglomerate, that it would face severe consequences if it allowed its land to be used for the missile system. Just weeks ago, Lotte said that Chinese authorities had stopped construction at a multi-billion dollar real estate project in China following a fire inspection. In December, China made the decision to deny applications to South Korean airlines to expand charter flights, in a move which Seoul says was “indirect” retaliation for the deployment of the missile system. Chinese Foreign Minister Yoo Il-ho later said Beijing had not taken any retaliatory measures which merited an official response, but added that South Korea was ready to complain about any “unfair” action. Beijing also cancelled visits from South Korean celebrities in China in response to the deal, with several newspapers calling for boycotts of all such entertainers in China.